As seen from the information below, the majority of the power we purchase comes from various hydroelectric sources throughout the Northwest. 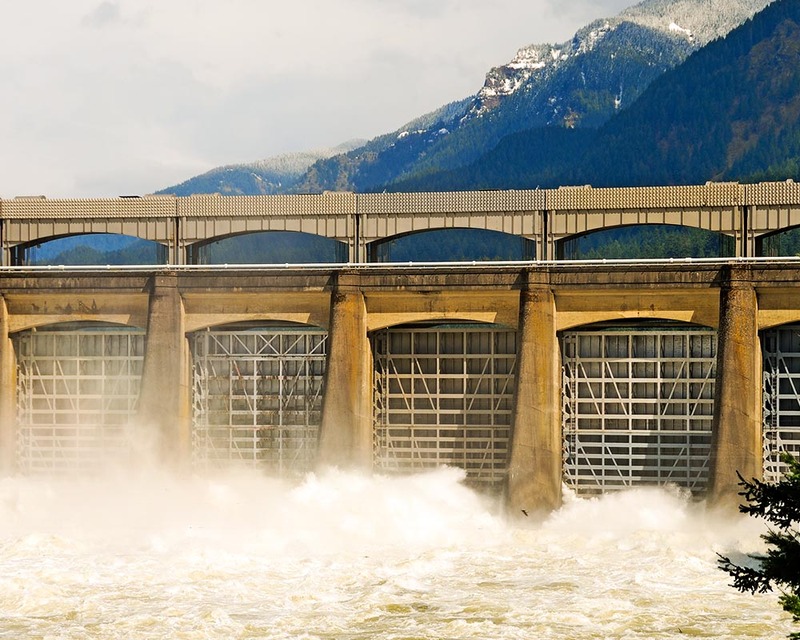 Energy Northwest’s first electric power project (Packwood Lake Hydroelectric Project) – started in 1962, and operation began in 1964. 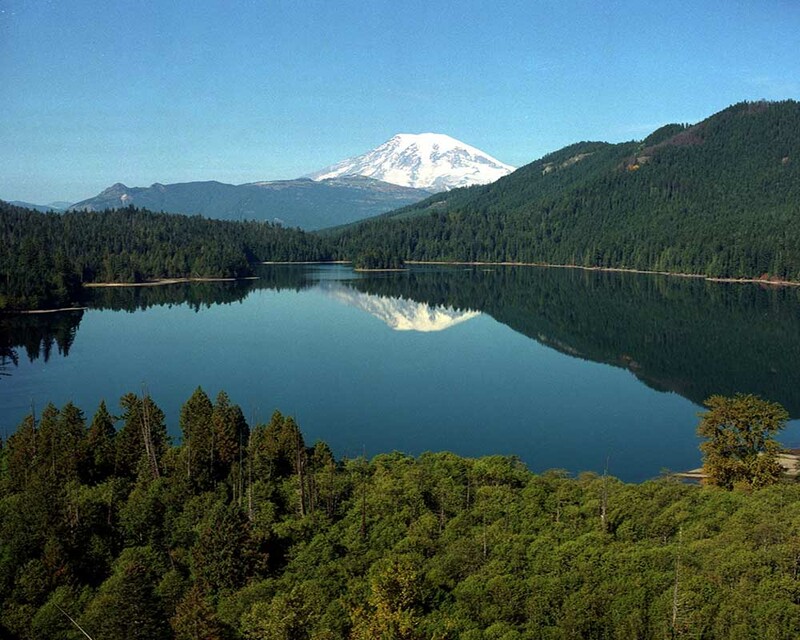 Located five miles east of Packwood, Wa, in the Gifford Pinchot National Forest, it has the capacity to produce 27.5 megawatts of electricity. Lewis County PUD receives about 6 average megawatts of power through its 10% share of the White Creek Wind Project, located in Klickitat County, Washington (Our Capacity Share is 20 MW). The project has 89 turbines with a nameplate capacity of 204 megawatts. 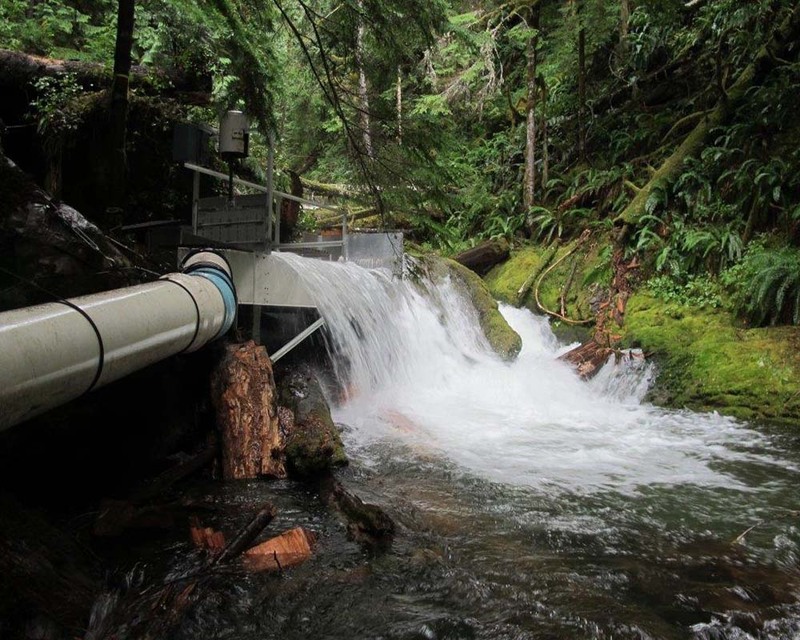 Burton Creek Hydro (Sollos Energy LLC) is owned and operated by Mr. Sam Perry. 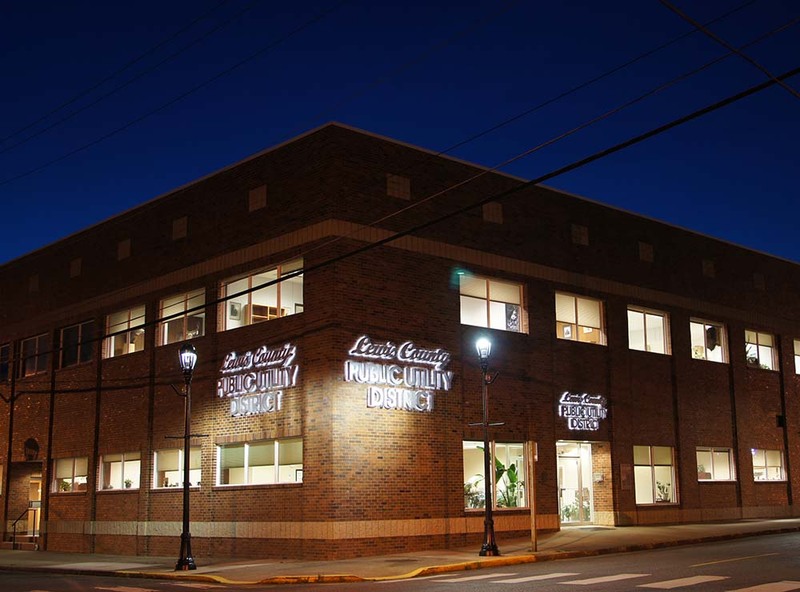 While Burton Creek has been producing about 200 Average KWh and about 500 Peak KWh for the past few decades, in 2011 the FERC license required some new upgrades to the facility and Mr. Perry purchased the FERC license and commenced working to bring the plant back to life. Nine Canyon, located approximately ten miles southeast of Kennewick, was developed in three phases and today features 63 wind turbines that produce up to 96 megawatts of renewable electricity. Most of the District’s energy is provided by The Bonneville Power Administration, a federal nonprofit agency based in the Pacific Northwest. Although BPA is part of the U.S. Department of Energy, it is self-funding and covers its costs by selling its products and services. BPA markets wholesale electrical power from 31 federal hydro projects in the Columbia River Basin, one nonfederal nuclear plant and several other small nonfederal power plants.